Made from 100% malted New Zealand barley in the Willowbank distillery, Dunedin. 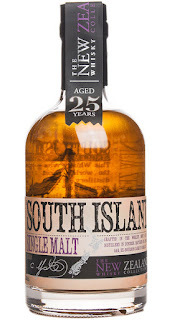 This whisky has been aging in American Oak, Ex-Bourbon barrels for 25 years. 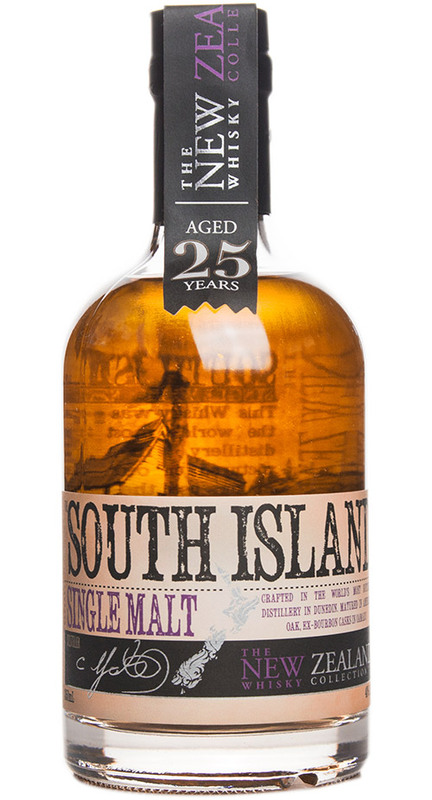 The Story: The latest flagship release of the South Island Single Malt. Continuing the tradition of the multi-award-winning 18, 21, and 23 year old expressions, the new 25 year old will be sure to please. Finish: Light and Silky with Delicate Oak and Sweetness.